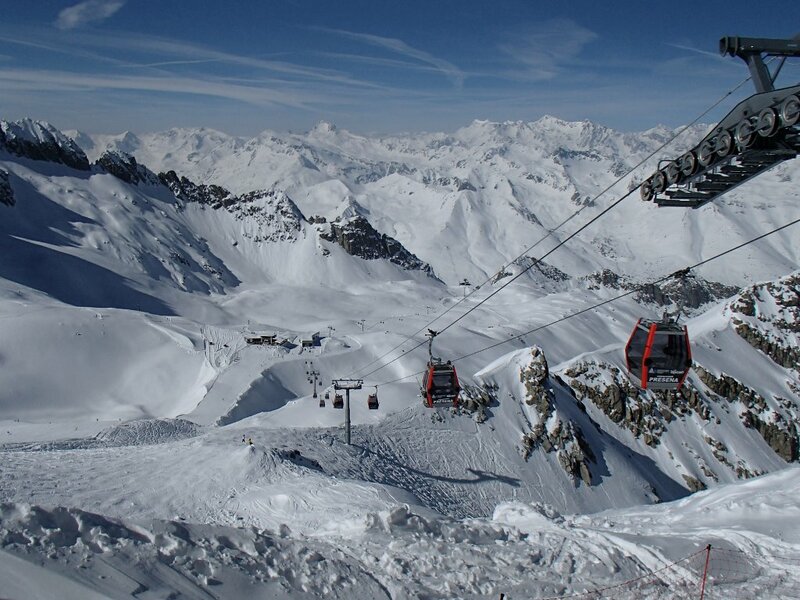 For our final ski trip of the season, we booked a package deal to Passo Tonale in Italy. It's been a while since we went for a package, and the 0630 flight did remind me one of the reasons why... But hey, it was a good price.